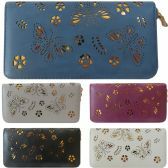 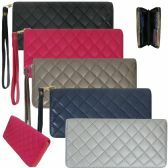 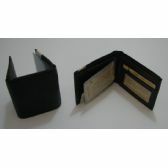 Shop our collection of wholesale wallets, which includes wholesale leather wallets and much more. 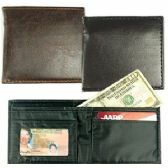 You'll find zippered wallets, fabric wallets, bulk credit cards holders and more. 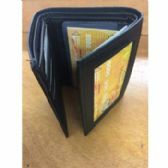 All wholesale wallets are available for retail/resale. 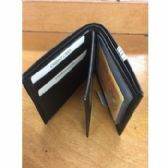 Shop the wholesale wallets you're looking for at the price you want -- now with our low bulk minimums and low competitive priced case packs.